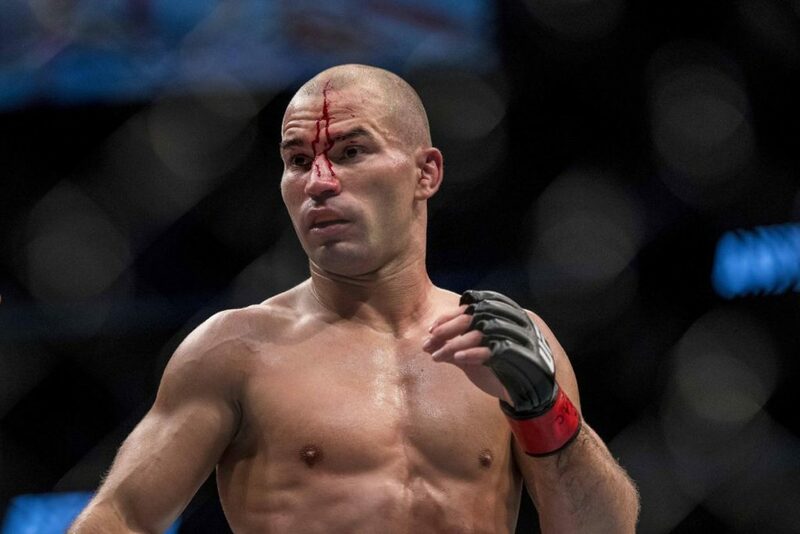 Artem Lobov (13W,15L,1D)might not be on the winning column recently in his latest UFC ventures but he is never shy of accepting a fight or challenging someone for a fight in a short notice.Offlate,he called out top featherweight contender Renato Moicano for a showdown with him this weekend at UFC 231. Renato Moicano has been made as a standby by the UFC for the main event between featherweight champ Max Holloway and Brian Ortega .If anyone between Ortega and Max pulls out of the fight , Moicano will be there as the replacement and a surprise title shot will be there for him. Although Artem is currently 2-5 in the UFC and on a 3 fight loosing streak against the likes of Cub Swanson ,Andre Fili and Michael Johnson he never failed shy to call out the much higher ranked Moicano. Here’s what Artem Lobov had to say to Renato Moicano. If no one gets injured and you still want to fight, I am ready to go!!! “If no one gets injured and you still want to fight, I am ready to go,” he said in his first Tweet to the Brazilian. You’ve done the hard work and fought the hard fights, but you lack publicity, a fight with me will take care of that for you! Lets go!!! 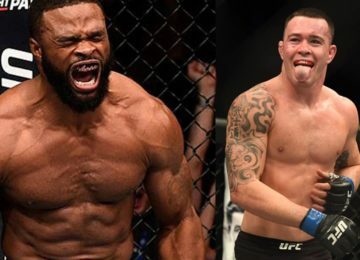 Artem also tweeted out to Dana White about this possible matchup with Moicano on a short notice and about him donating half of his money to charity for the children.